There won’t be any major news in the next couple of weeks, at least not from China-based manufacturers. Chinese New Year is next week (Happy New Year to our Chinese readers – according to Analytics we have quite a few). 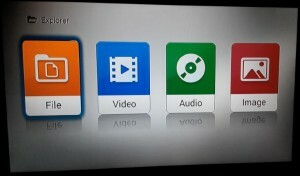 – Minix Z64 launched just a few days ago and there’s a tutorial on how to dual boot Windows and Ubuntu already (here). – Egreat A9 is now for sale on GeekBuying, and so are Egreat I6 and the Ainol Mini PC. – Qualcomm launched a tiny Mini PC (or, how they called it “4K Streaming Adapter”). 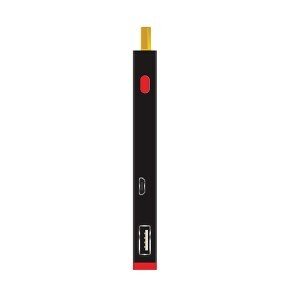 With so many new MiniPCs being announced weekly, it’s hard to keep track of what device might be the perfect solution for our needs. MiniPCDB’s “Spotlight” series is trying to bring back into the news Mini PC’s that were launched months ago and that might use a little more attention now. There could be a number of reasons for this: maybe because the recent firmware updates made them closer to perfection, or perhaps the current price is much more attractive . So we start our series with the Kaiboer F5. 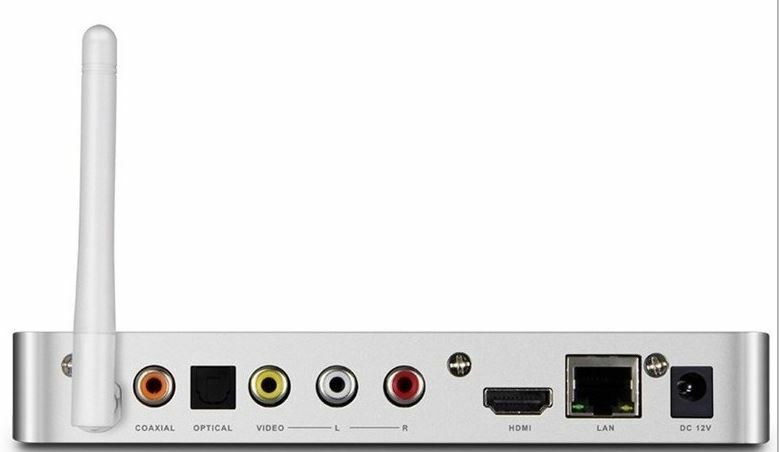 Fun fact for you, in Chinese “Kaiboer” is a homophone for “cable” – they’ve been in business for a decade and they actually do manufacture cables … but they also had an impressive line of Realtek-based and SigmaDesigns based media players. Like most manufacturers, they adapted their offer in the past few years to accommodate the need for Android-based TV boxes… and they do it with style. If most manufacturers try to cut corners by using cheap(er) plastic cases, Kaiboer still provide good-looking metal cases. 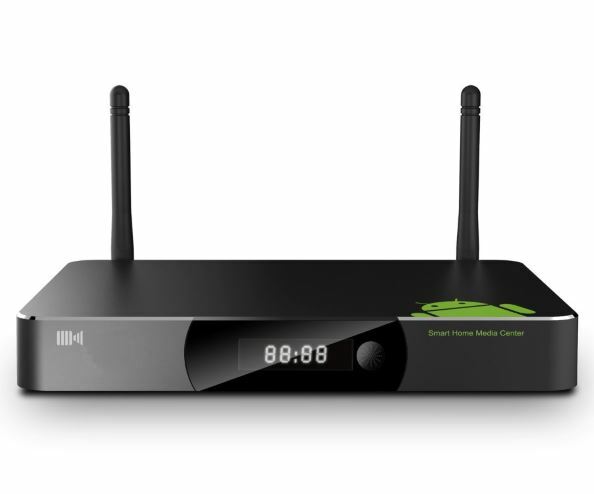 They also choose their chipsets wisely, so their use of the Mstar MSO9180D1R chipset should be an indicator that the chipset does provide good value for the money. Kaiboer F5 comes with a pretty-standard IR remote. 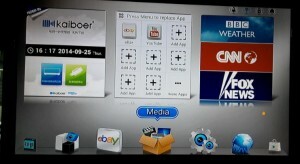 As for UI, Kaiboer chose to customize it a bit, you can see the results for yourself. What makes this unit deserve it’s place on the MiniPCDB Spotlight? 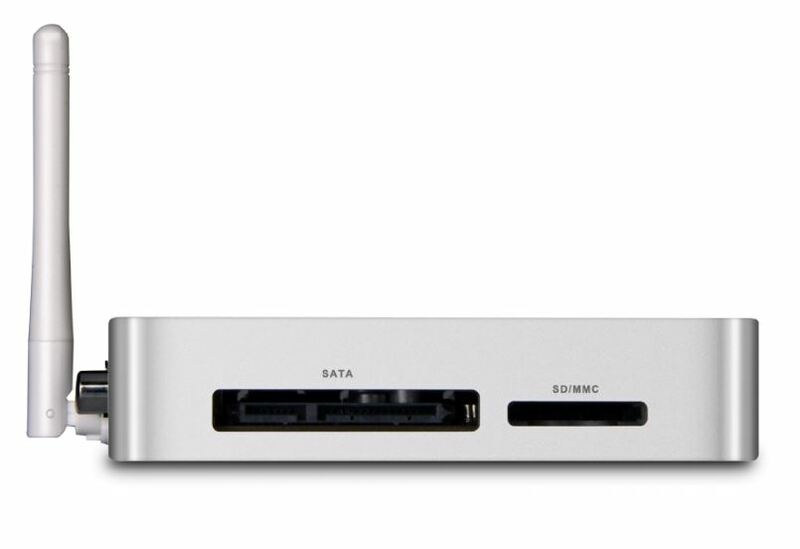 – solid case, good airflow without the use of any cooler. – nice-looking front-panel LED display. It also has HDMI-in, useful in a couple of scenarios. 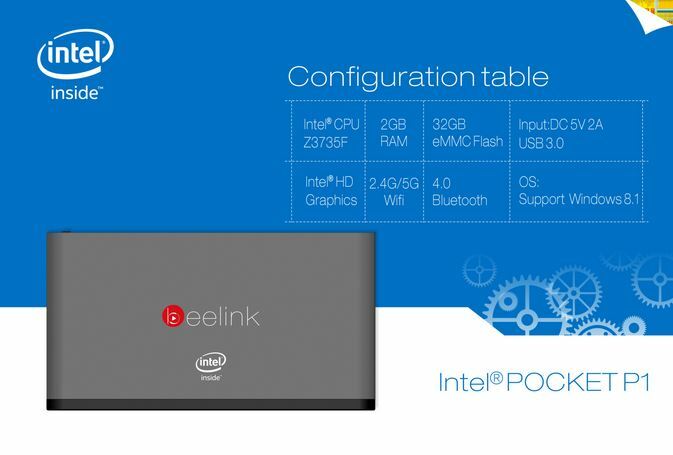 News surfaced today about Beelink and their impressive Intel-based Mini PC line. 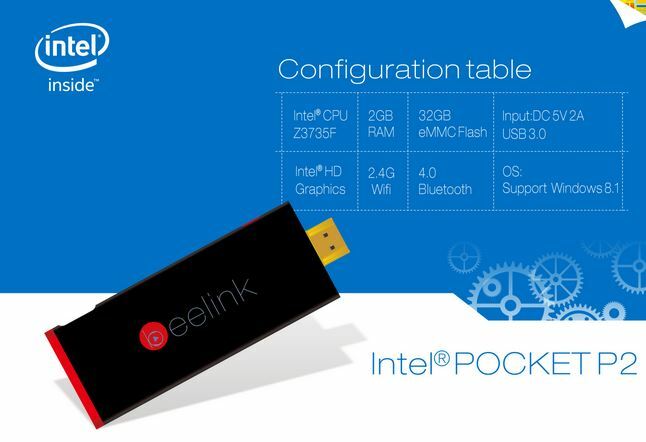 The first announced Beelink Wintel Mini PC is based on the Z3735F chipset, with 2GB RAM and 32 GB eMMC, has Blueetoth 4.0 and dual band wi-fi, and an USB 3.0 port. 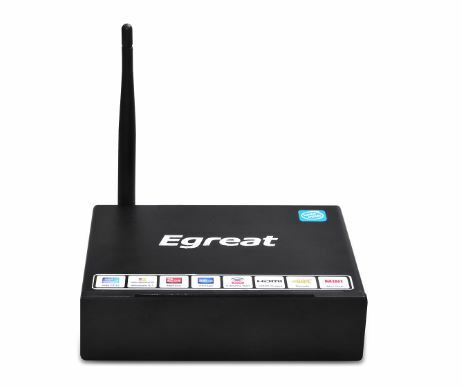 And a tiny PC-on-a-stick device, with 2GB RAM and 32 GB eMMC, they even mention an USB 3.0 port! Ainol is a well-known tablets manufacturer from China, also know as “Ainovo” on the western markets, they released quite a few models of all sizes over the years. But now they are dipping their toes into the Mini PC market with the launch of an Windows 8.1 mini PC… that could also serve as an external battery for your devices. 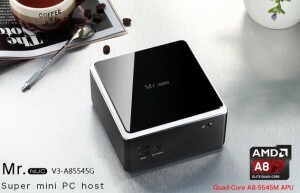 This 15 cm high and 11.5 cm wide and 1.4 cm thick Mini PC weights only 335 grams, so you could take it with you anywhere. 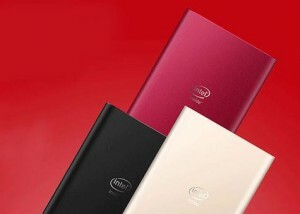 It uses the very popular Intel Baytrail chipset with 2GB RAM and 32 GB eMMC storage (expandable with another 128GB with an SD card). It has 3 USB ports (one of them actually being 3.0, which is uncommon). 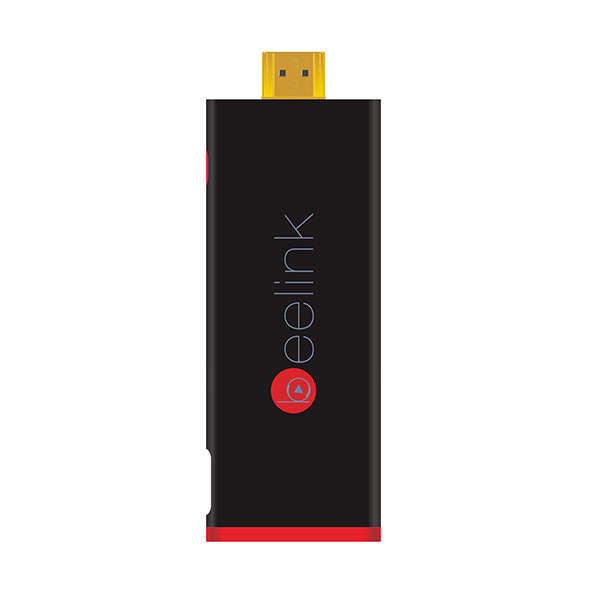 You can connect it to your TV or monitor via the micro HDMI port. 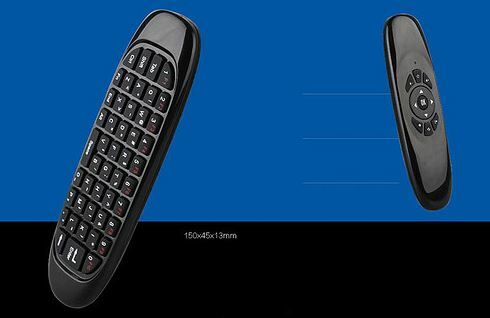 The Mini PC will arrive with a tiny qwerty airmouse/remote. I had a chance to test this model and it was quite impressive. 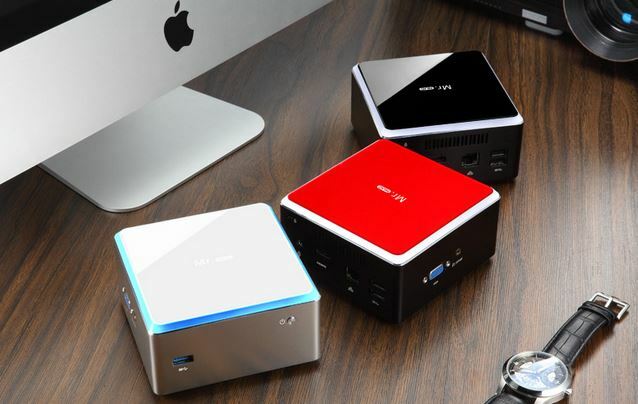 Back in December we had an article about Mr.NUC, one good-looking tiny mini PC that really got some attention (more details on the follow-up here). But the Chinese manufacturer Realan does not stop here. 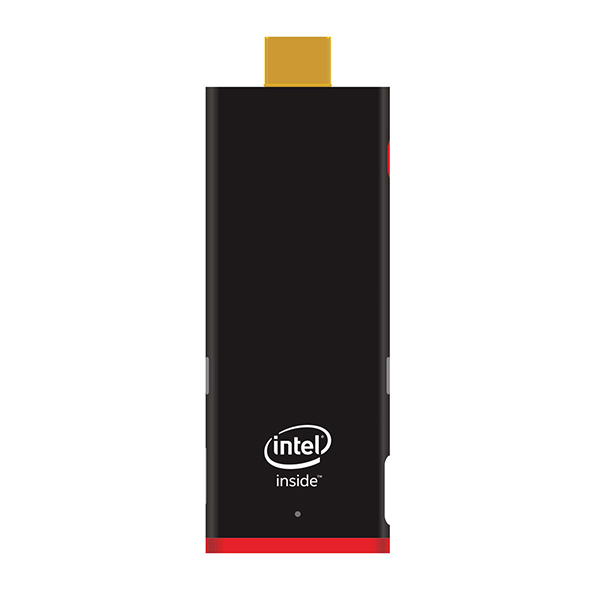 Named after it’s Intel Celeron J1900 CPU, this small-factor mini PC impresses with it’s looks, power and should be also reasonably priced. It is based on the Gigabyte MZBAYAP mainboard, which is only 100mm x 100mm, the whole barebone mini PC being at it’s 113 x 115 x 57 mm just a little bigger than the original Mr.NUC V6. 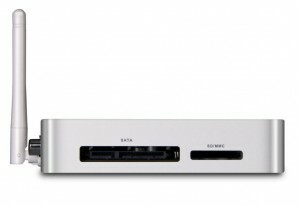 You will need to provide your own RAM and SSD, but the unit does come with a VESA mount. 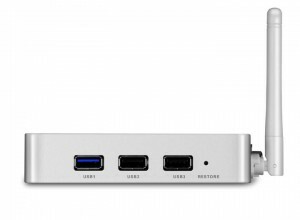 You will get USB 3.0, 2x USB 2.0 ports, a VGA port, HDMI and audio port (headphones/SPDIF). Pretty much the same case as the Mr.NUC BTJ1900G , but this time it is based on the Gigabyte M1M3XAP mainboard, which is using the AMD A8-5545M quad core CPU paired with the AMD Radeon HD 8510G GPU. 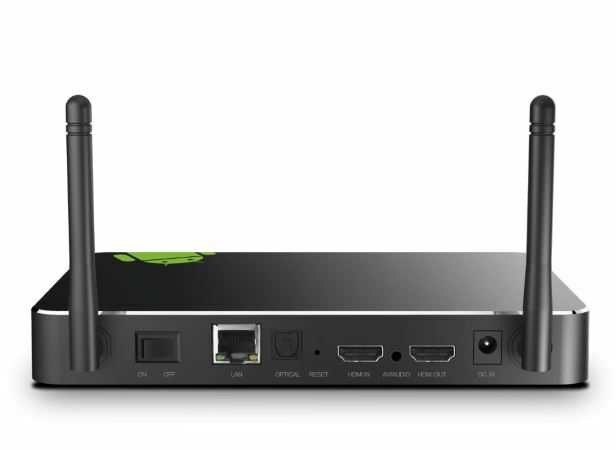 After CES 2015 things tend to slow down a bit, and although it has been quiet lately, here are some Mini PC News. 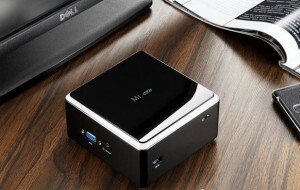 – Minix is launching this week their Z64 Mini PC. 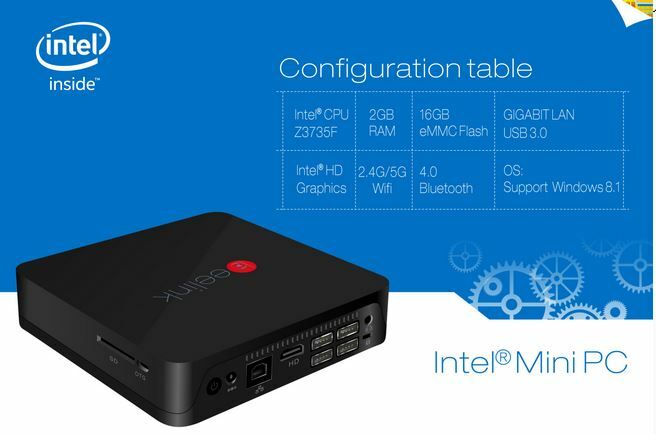 Minix Z64 is based on an Intel Atom Z3735F quad-core processor has 2GB of RAM and 32GB storage. It comes in two flavors: a cheaper one using Android 4.4 and a more expensive one with Windows 8.1. 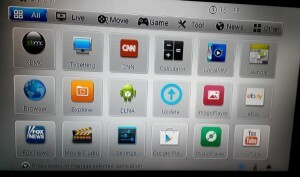 Minix Z64 Windows 8.1 seems to be preactivated, unlike some similar Chinese boxes that have only a 30-day trial license. Zappiti’s first and second batches are already sold out! 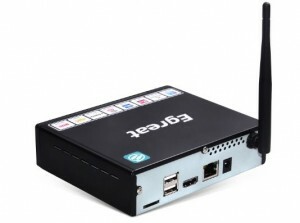 You might have to wait for March to get the Realtek RTD1195-based Mini PC that promises to be all you will need for living room entertainment . Meanwhile the Zappiti team is working on their firmware, already some big progress has been made. Himedia finally launched their own customized version of Kodi/XBMC. 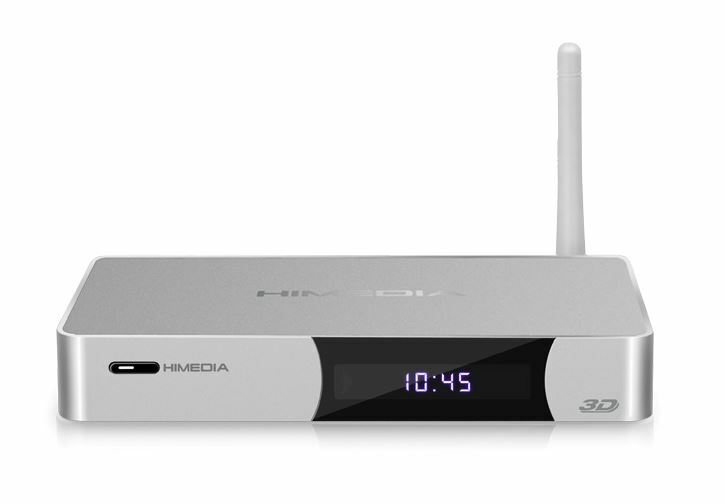 This version will work on both the dual-core and the quad-core versions of their Hisilicon-based Mini PC’s (Himedia Q5-II, Himedia Q5 Quad) and it will allow you to use the excellent Himedia Player as an external player for XBMC. 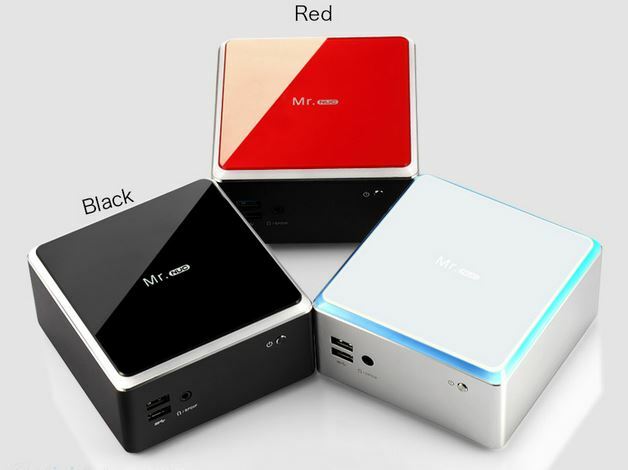 Mygica promises to be the first manufacturer to release Android 5.0 update for their Mini PCs . 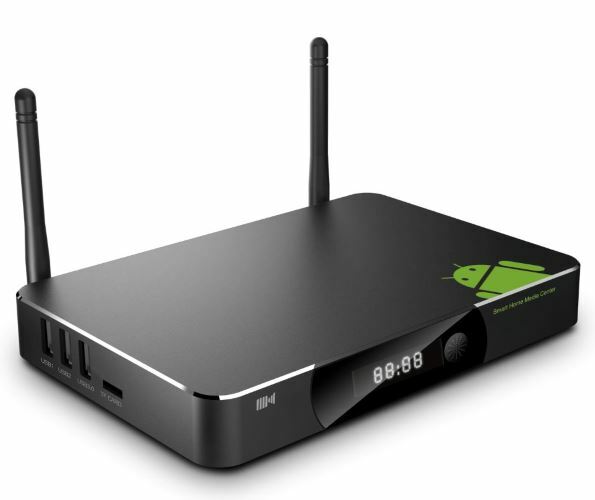 They featured at CES 2015 their ATV 1900 model with Android 5.0, and in 1-2 months they will have an update for the ATV 1800e and ATV 582 models. Congrats to them! Last month we talked about Egreat and their 2015 roadmap, which includes products with various chipsets, from the Allwinner A80 used by Egreat U10 to Mstar MSO9180 used by Egreat A9. 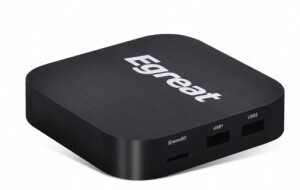 The new “I” series looks very impressive, Egreat chose to use some very attractive cases (unlike some of the other manufacturers that announced BayTrail Mini PC’s). They are also offering a very good variety of cases and even took some steps to ensure that the customers will be able to play as many video formats as possible by partnering with Vidon.me . Vidon XBMC software will work on Windows 8.1 and will allow hardware decoding and full BluRay menus. 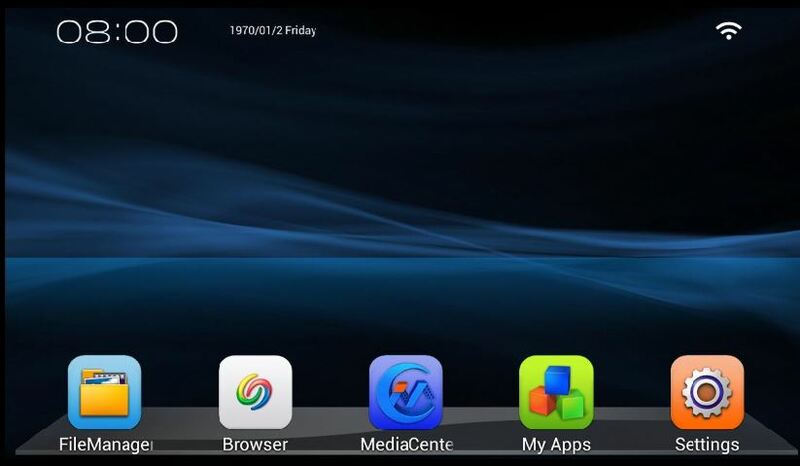 The “I” series can use either Windows 8.1 or Android 4.4 and will be reasonably priced around $100. 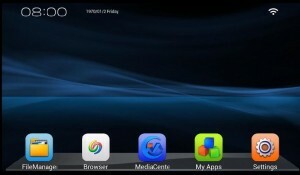 If you choose Windows, though, you will have to activate it yourself, which will cost you a little more, but you will end-up with a full Windows box and you would be able to run most programs and even some games just like you would on your desktop computer, all this with less than 15 Watts power consumption. 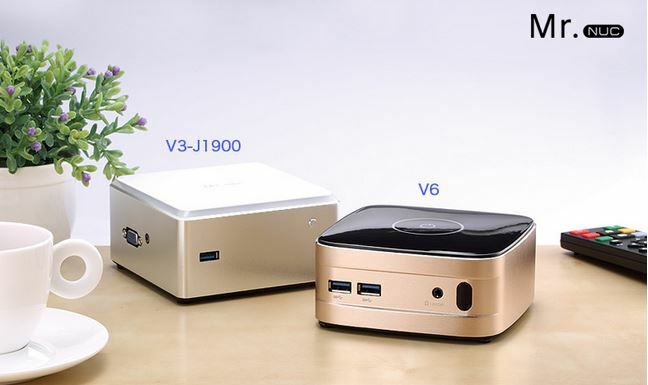 Pair this with the fact that these Mini PCs are fanless, and you’ve got a very attractive bedroom PC. 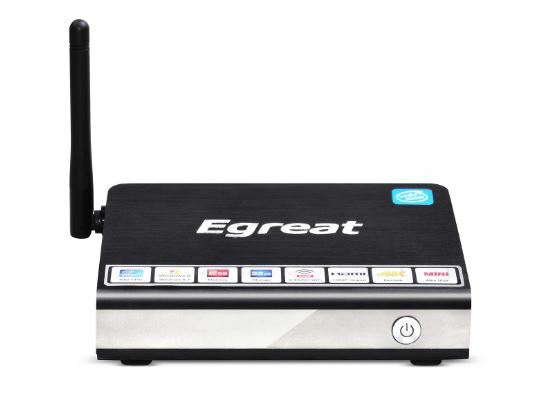 Here’s a side by side comparison between the Egreat “I” series products that are soon to be available. 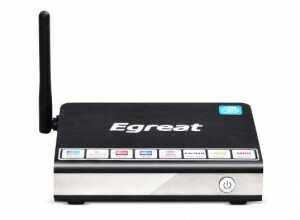 And here are some pictures with the Egreat Wintel models. 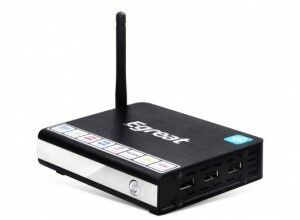 It has only two USB 2.0 ports and you can expand it’s internal storage with up to 128GB by using an SD card. 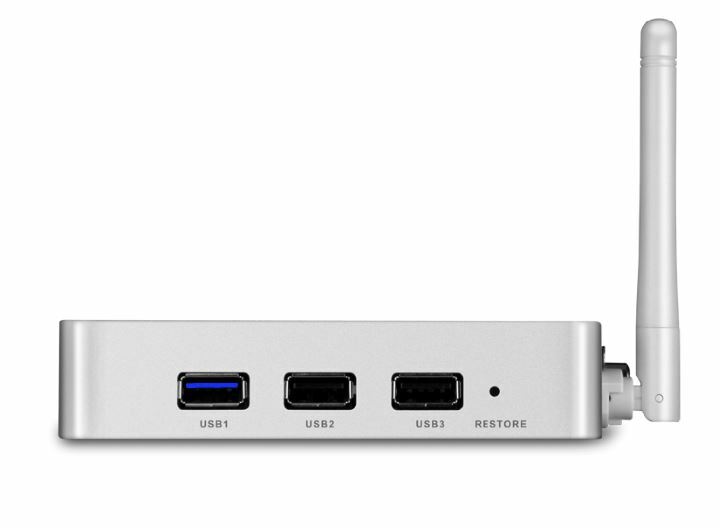 Two more USB 2.0 ports on the back, useful when you want to connect a keyboard, a mouse and some other devices altogether (HDD, USB stick, maybe airmouse USB dongle). 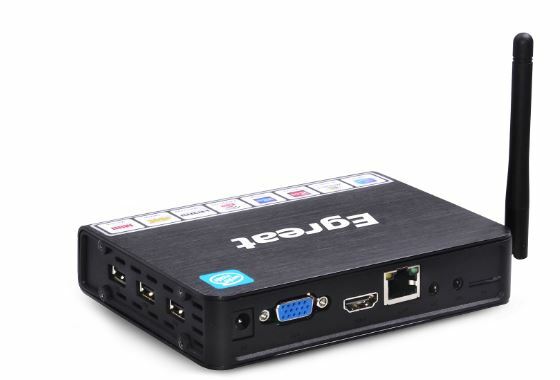 The VGA port on the back could easily help you revive an old monitor and transform it into a full-featured Windows 8.1 PC. But Egreat does not stop here. 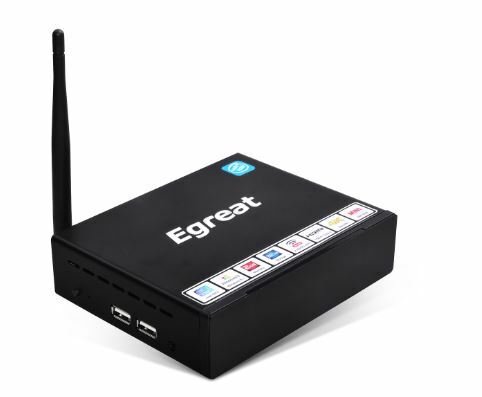 They featured at CES 2015 another Wintel Mini PC called Egreat I5 – which got some attention both because of the name and the hardware itself. 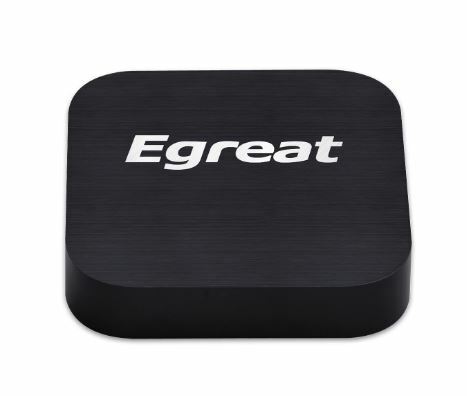 And they will launch 5 (five) other Wintel boxes by the end of 2015: Egreat i7/i8/i9/i10/i11 – these will use a larger case and they will have internal 3.5” or 2.5” tray so you can mount an HDD internally (SATA). There’s a fierce competition among chip makers/manufacturers for the greatest hardware. It’s getting harder and harder to impress potential buyers so some manufacturers are adopting all sorts of marketing gimmicks. AnTuTu is being used to benchmark pretty much an Android tablet or mini PC out there, and there have been rumors about manufacturers faking those results to get better results. Today 4pda.ru users discovered something very interesting: on Tronsmart’s Allwinner A80 devices if you edit build.prop and change the ro.sys.hiritsu value you get different results in AnTuTu. “hiritsu” in Japanese means literally “percentage”, “proportion” or “ratio”. At this time is unclear if the results are being intentionally faked or if there’s some bug in AnTuTu’s benchmark itself, although the users that discovered this believe to be intentional.